Scientists at Oregon State University have made progress in the war against antibiotic resistant bacteria. More and more pathogenic bacteria are developing resistance against antibiotics, even our last-ditch drugs. Researchers have found that a molecule can neutralize bacteria’s ability to become resistant to antibiotics. The study was published in the Journal of Antimicrobial Chemotherapy. This study is very important, since in September 2016, a woman in Nevada died from a bacterial infection that resisted every type of antibiotic we have in our arsenal. The death was reported by the Centers for Disease Control and Prevention last week. 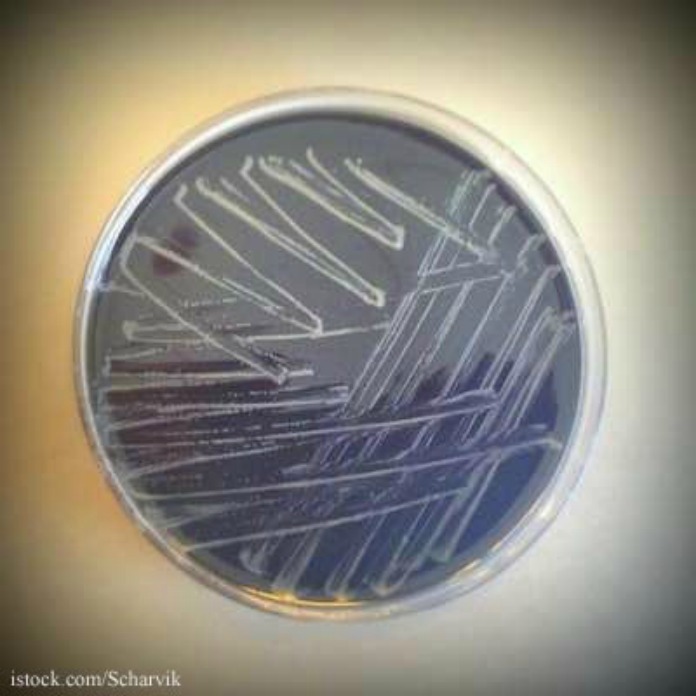 Scientists think that antibiotic-resistant bacteria will kill 10 million people by 2050. The molecule that the scientists at OSU constructed is called PPMO (short for peptide-conjugated phosphorodiamidate morpholino oligomer). It works against an enzyme made by NDM-1, a gene found in antibiotic-resistant bacteria that produces New Delhi metallo-beta-lactamase. That enzyme destroys antibiotics. In vitro, the new PPMO retired the ability of an antibiotic to fight three different genera of bacteria that express NDM-1. A combination of the PPMO and meropenem, an ultra-broad-spectrum member of the carbapenem class of antibiotics, successfully treated mice that were infected with a pathogenic strain of E. coli that is NDM-1 positive. Researchers hope that PPMO will be ready for human trials in about three years. The NDM-1 enzyme that bacteria produce destroys carbapenems. When someone has an antibiotic-resistant bacterial infection, doctors have had to use colistin, an antibiotic that is toxic to the kidneys that hasn’t been used in years because it has such adverse side effects.